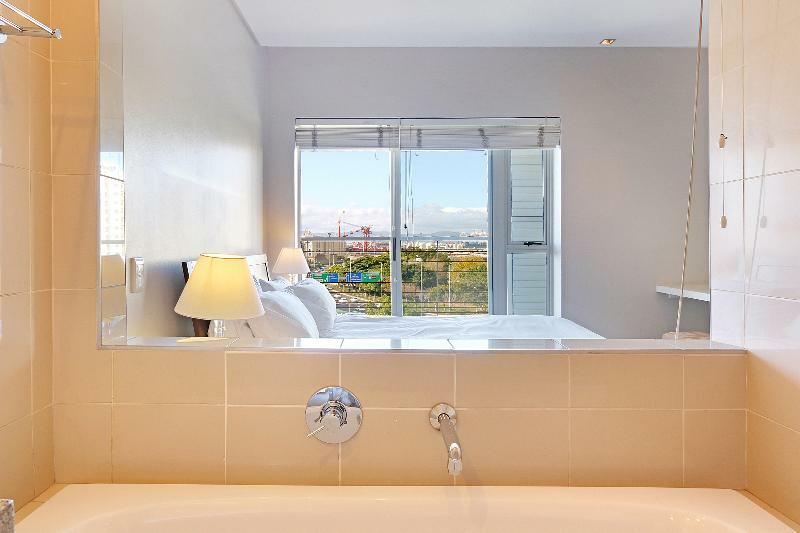 Stylish and comfortable, the Harbouredge Suites by Totalstat apartments has everything you could ever need for your stay. 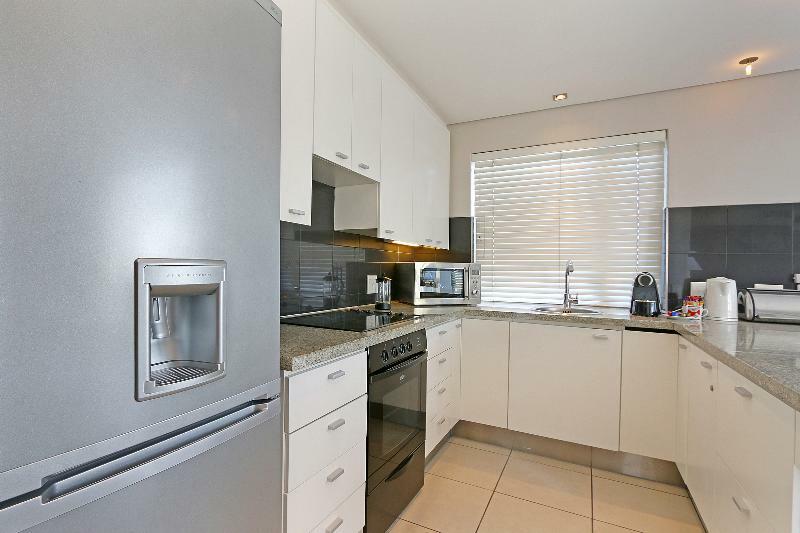 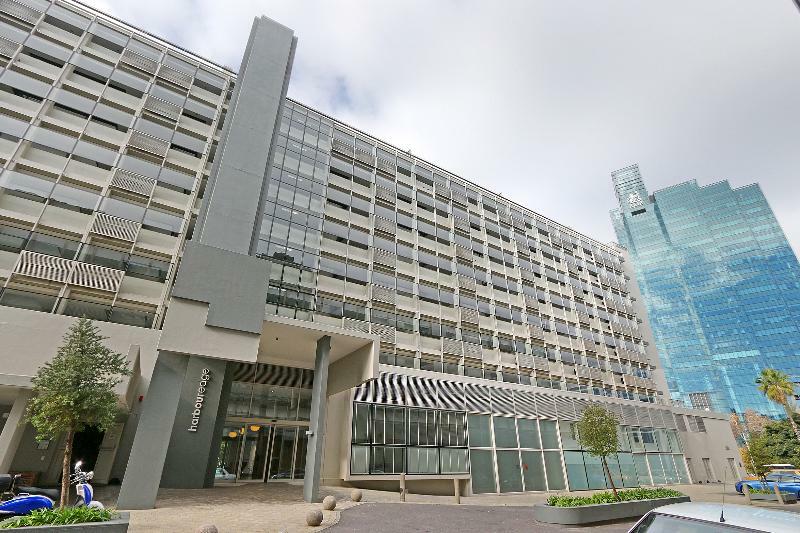 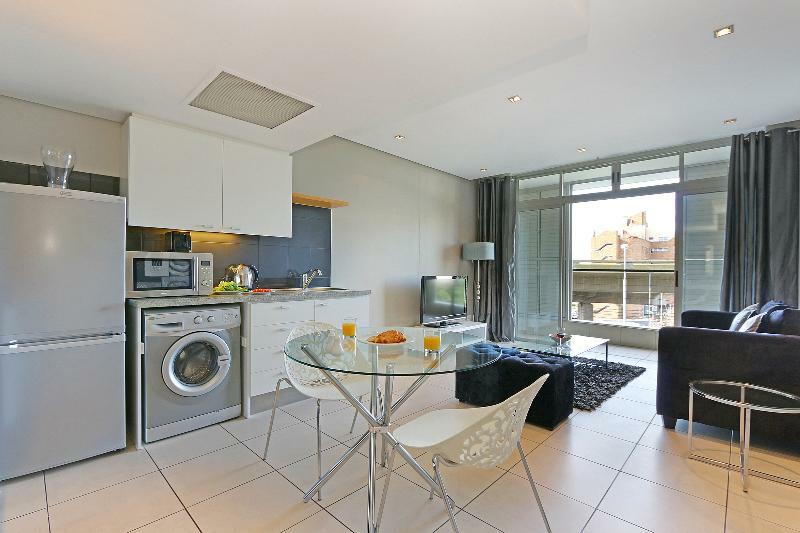 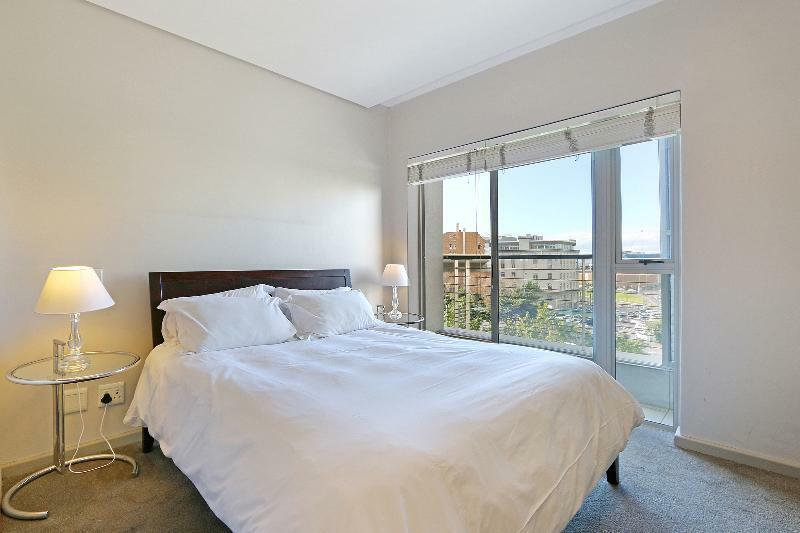 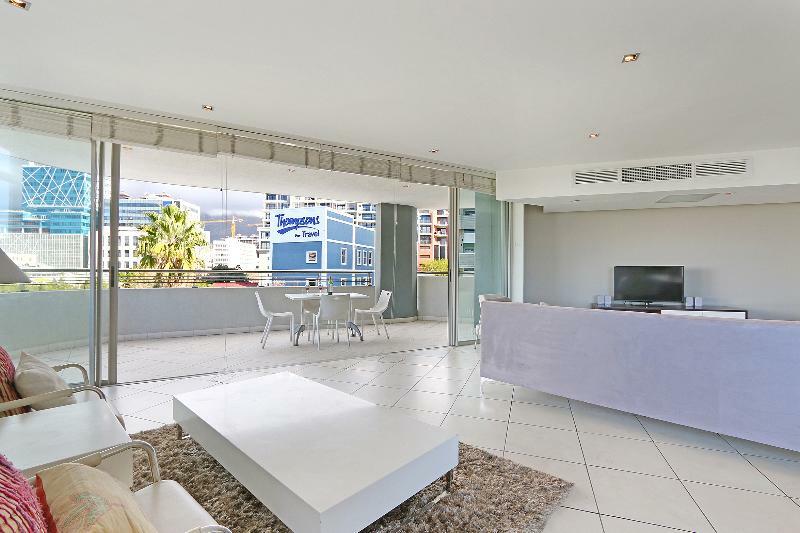 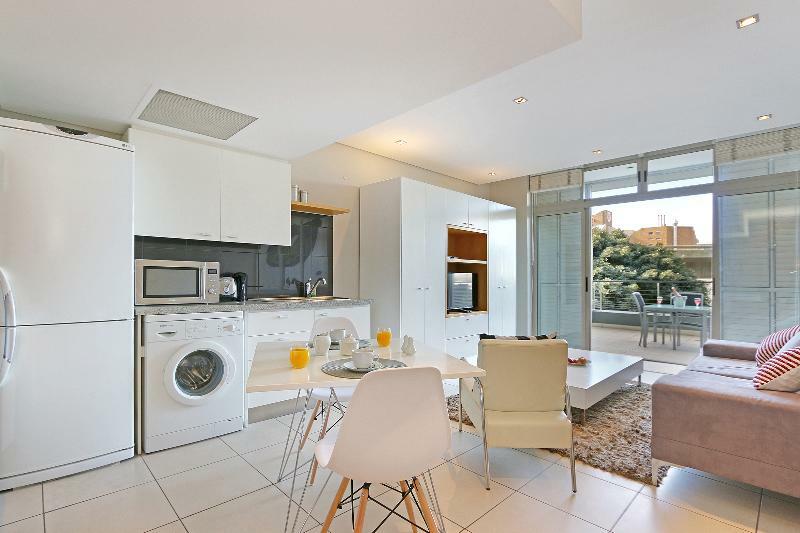 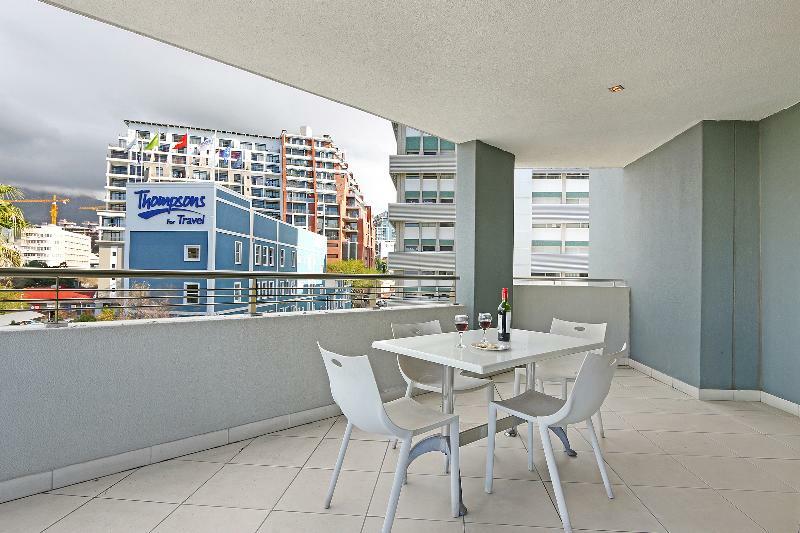 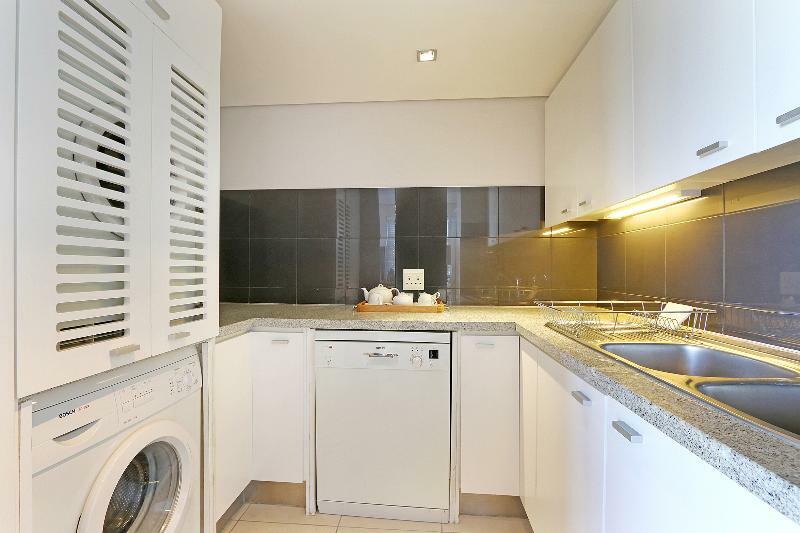 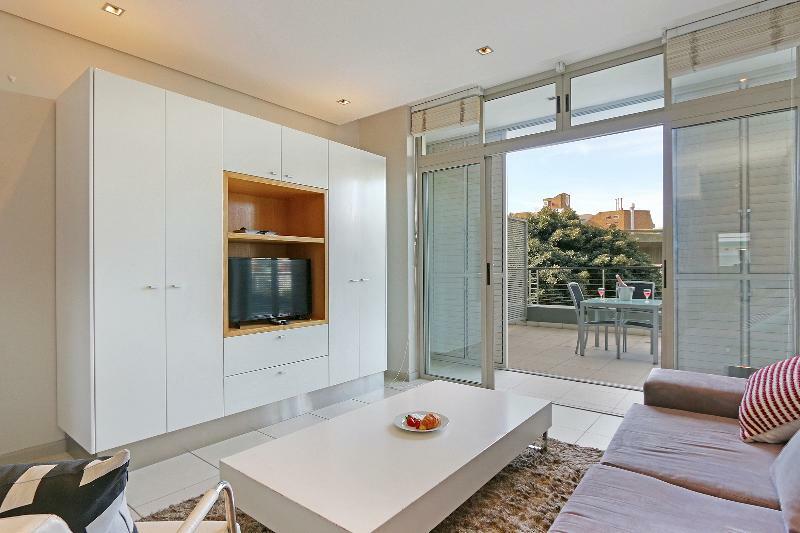 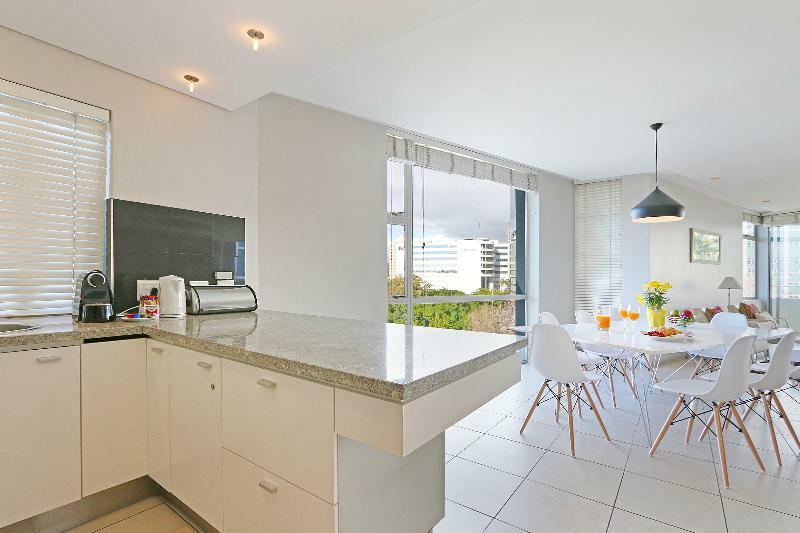 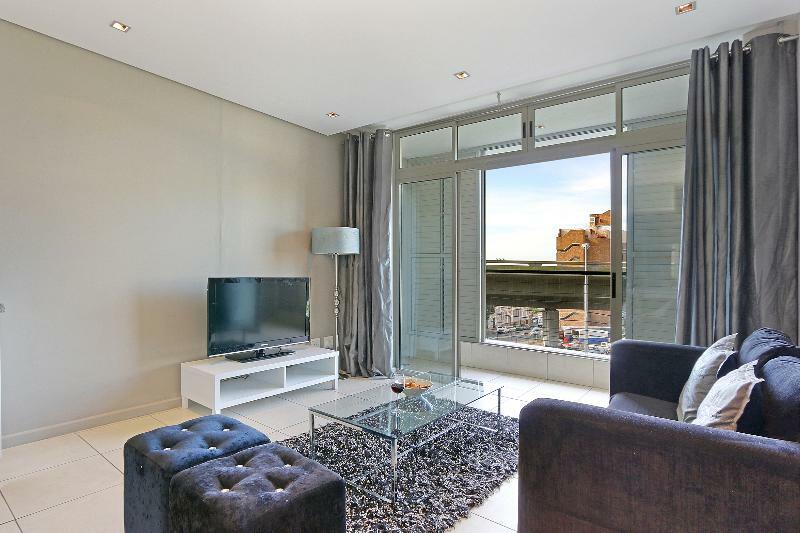 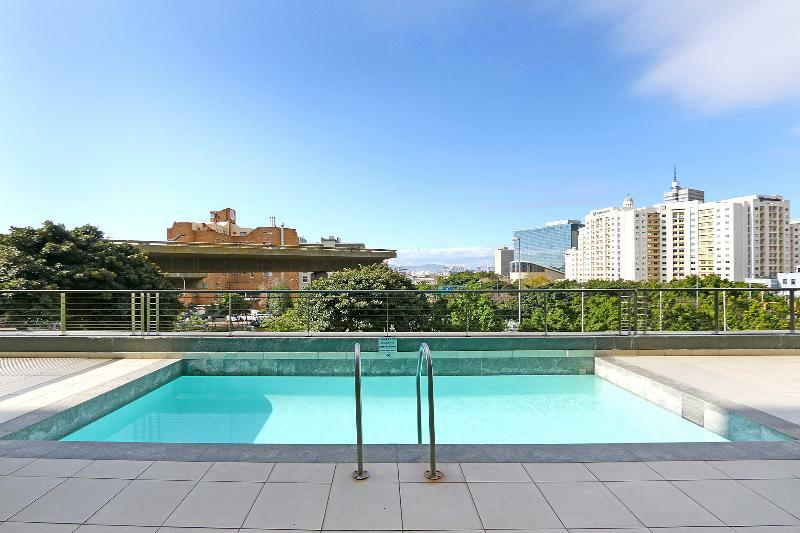 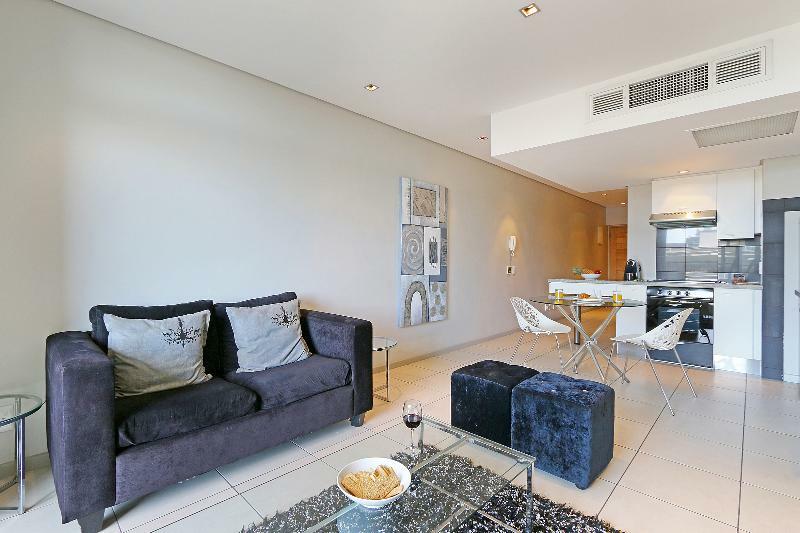 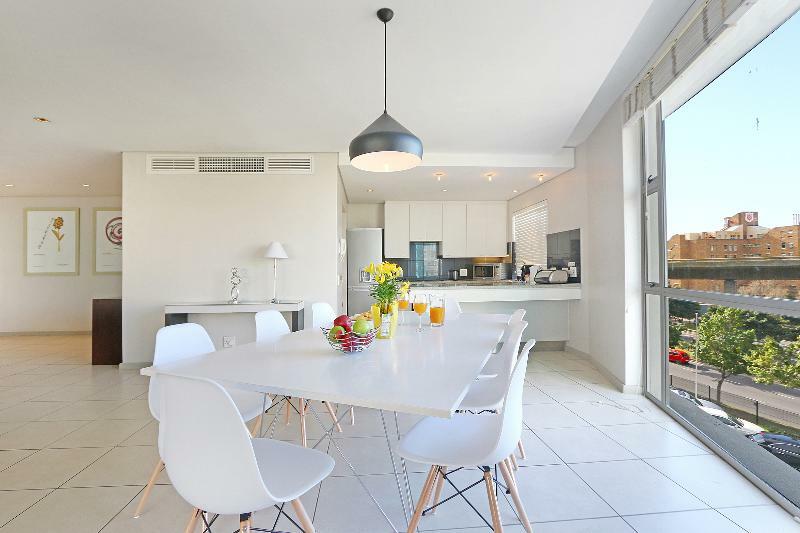 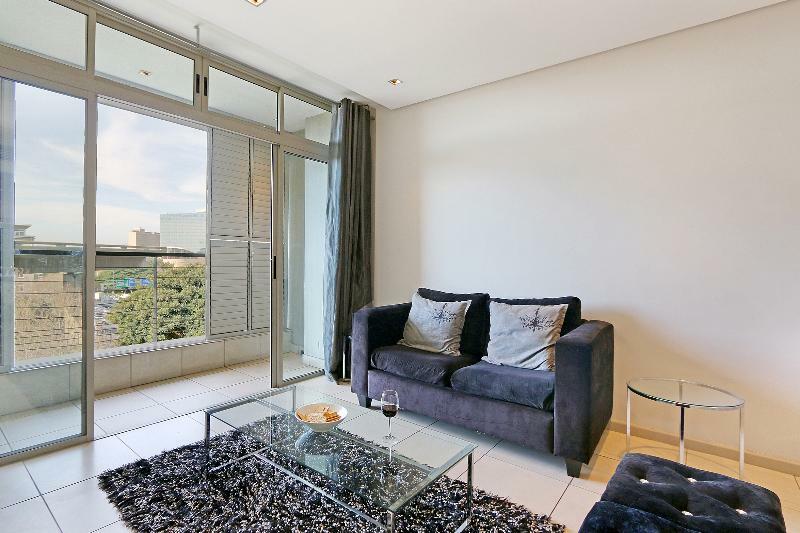 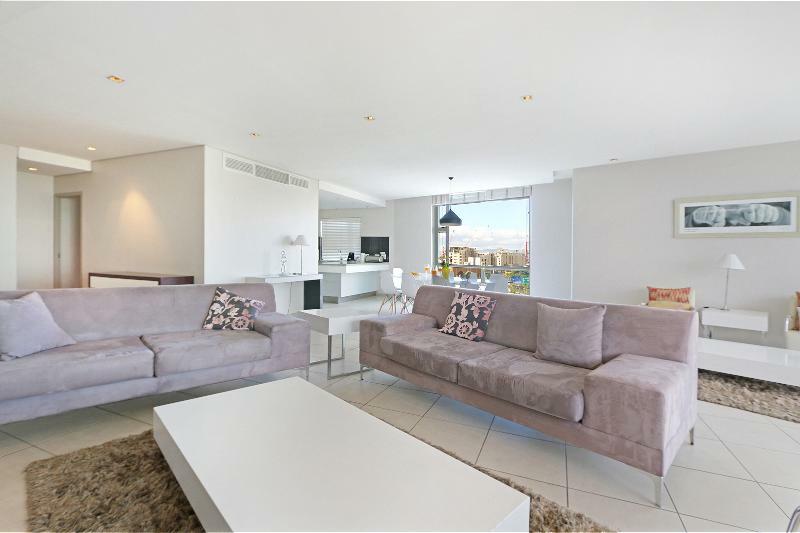 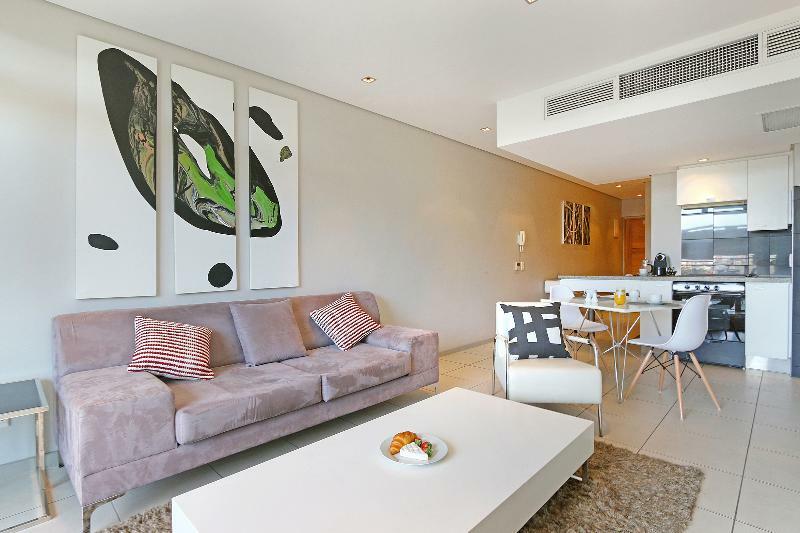 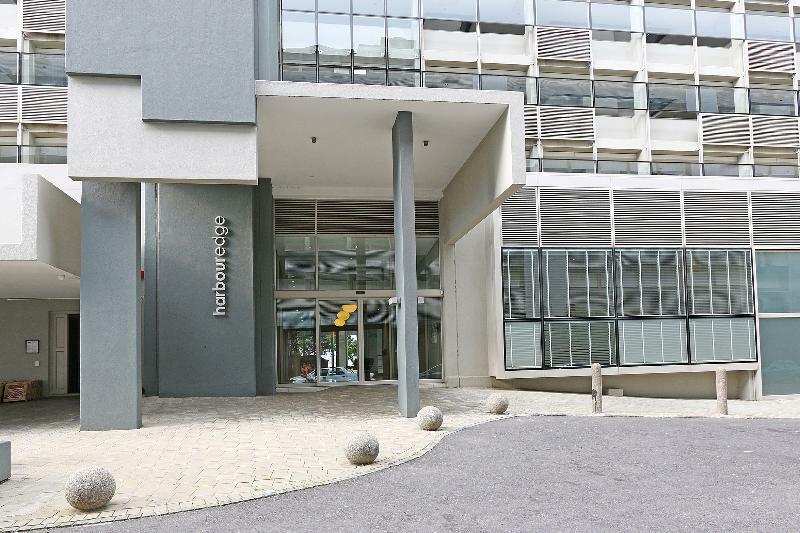 This apartments are situated within the iconic Harbouredge complex in De Waterkant, mere minutes from the V&A Waterfront. 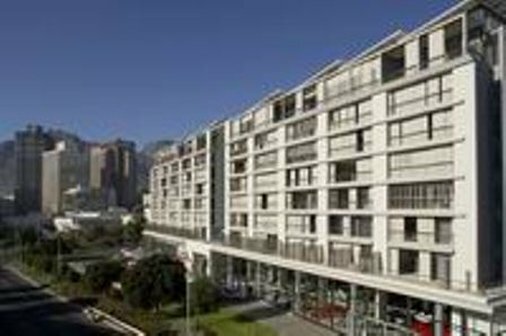 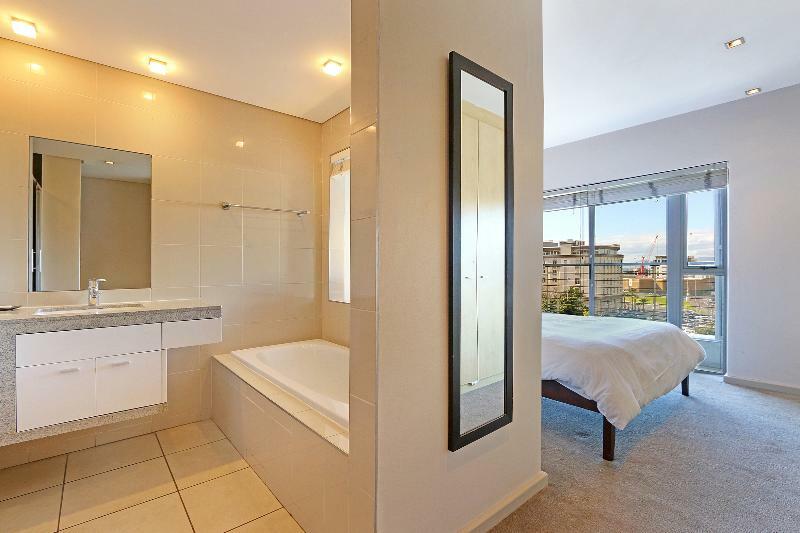 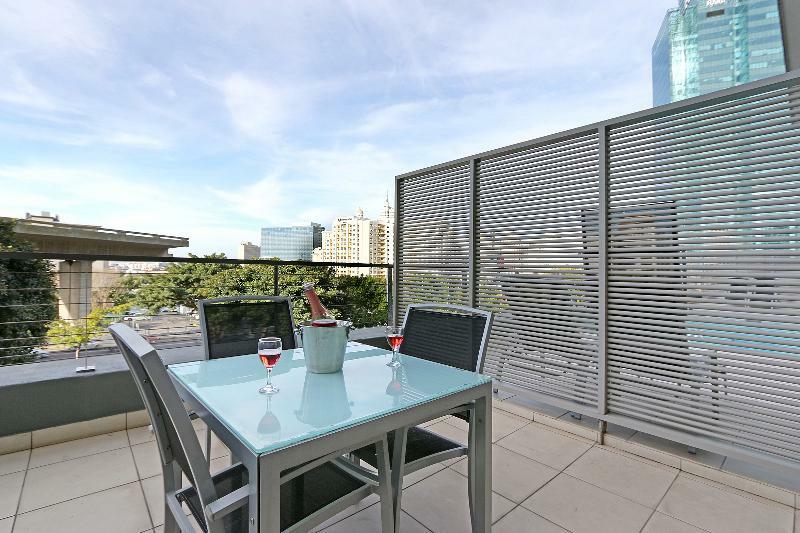 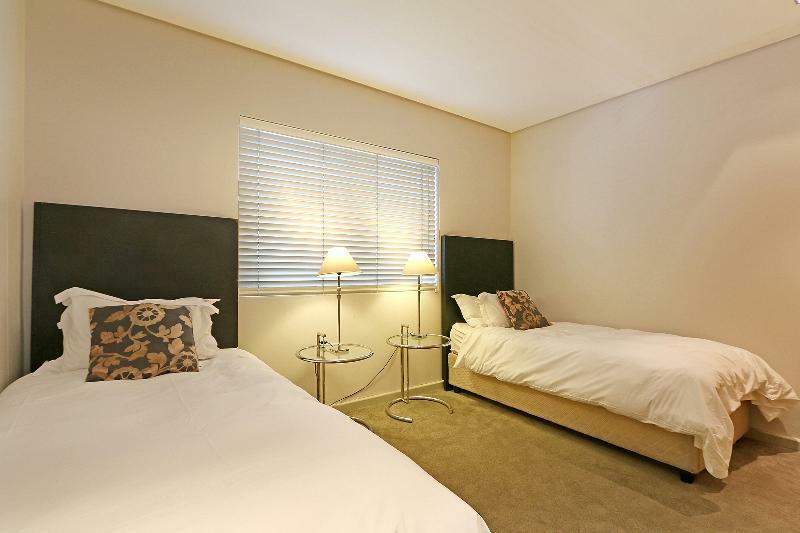 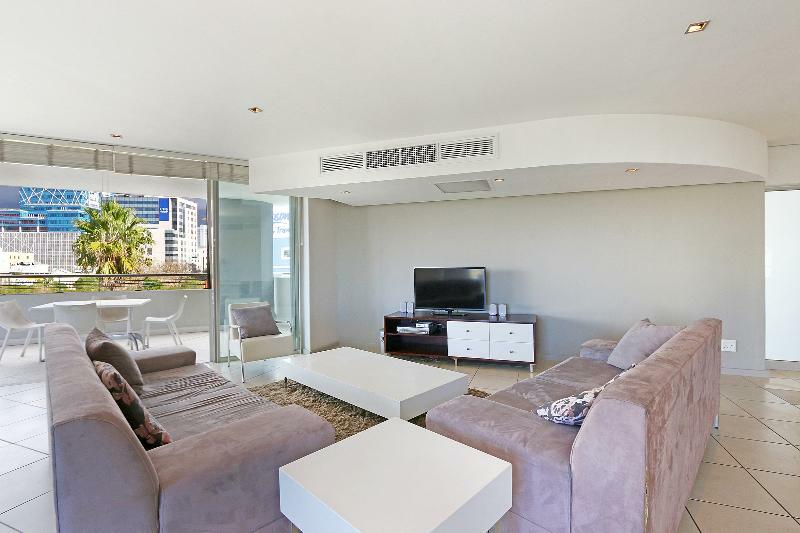 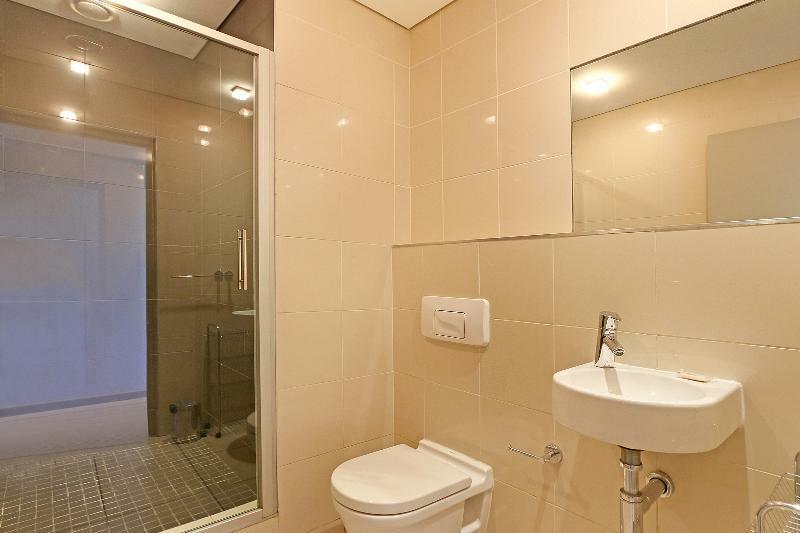 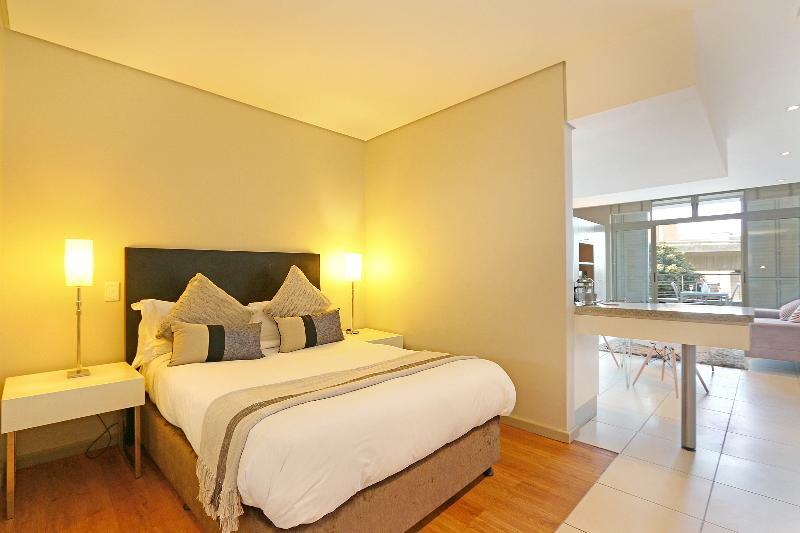 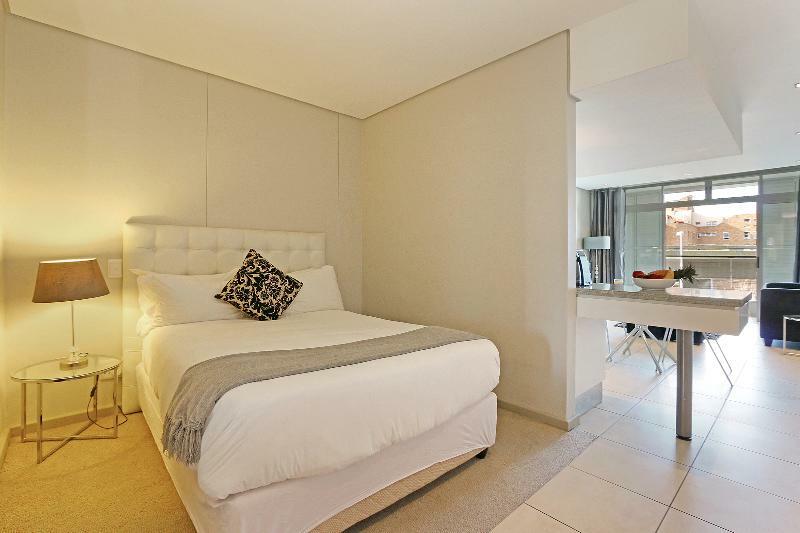 The apartment is also in each reach of the CBD and Cape Town International Convention Centre, making it ideal for business travellers. 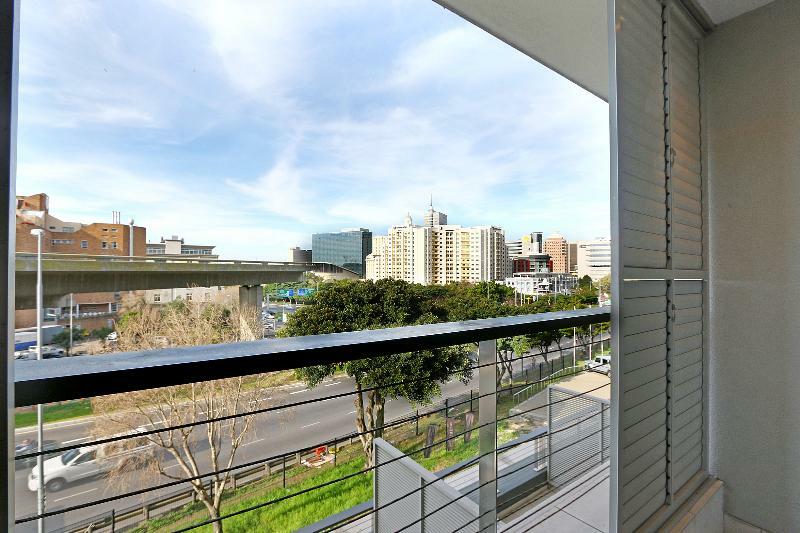 Leisure travellers meanwhile will be close to beaches, shopping centres, restaurant, landmarks and other sights in the CBD and Atlantic Seaboard areas.